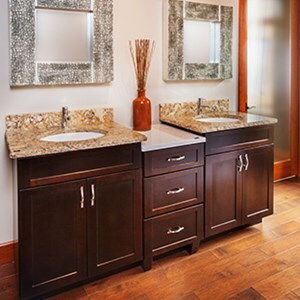 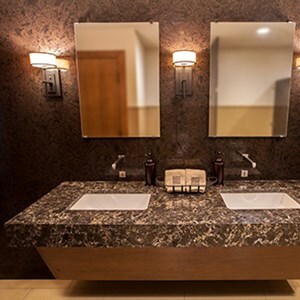 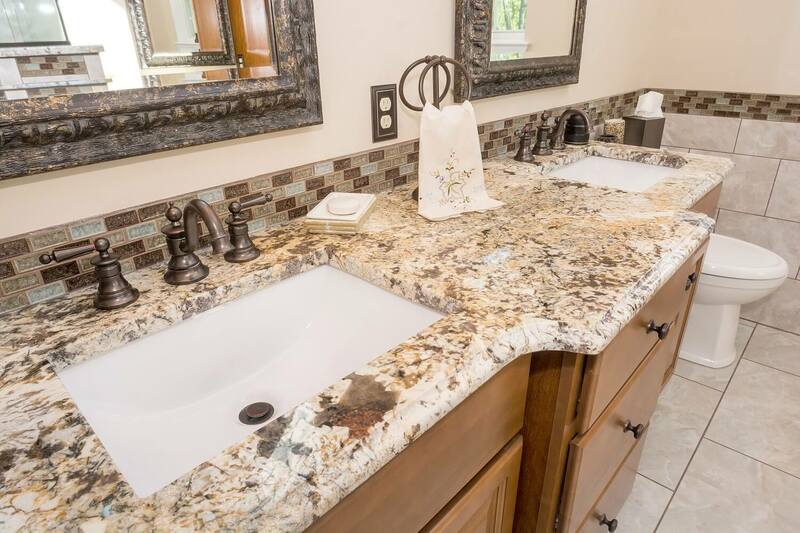 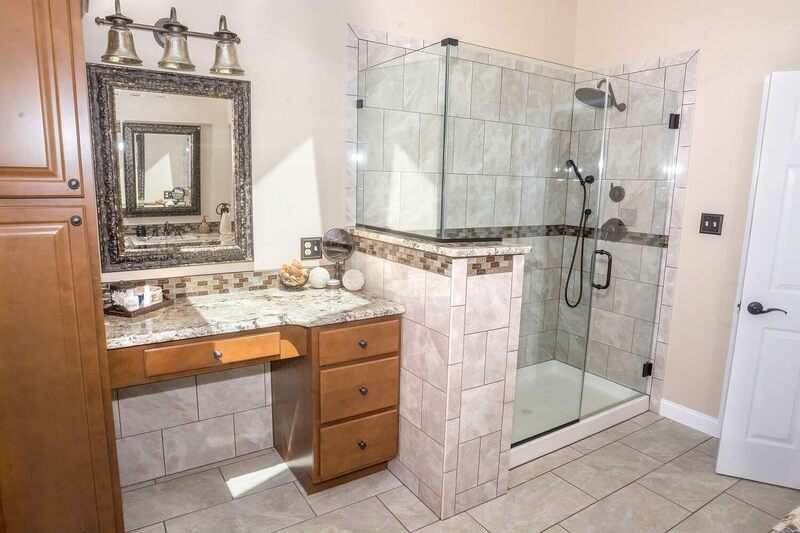 Please view our recent bathroom renovations. 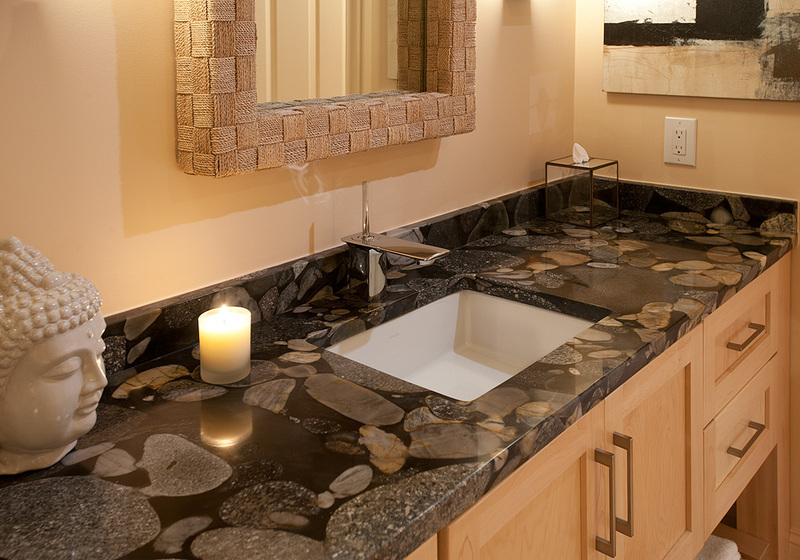 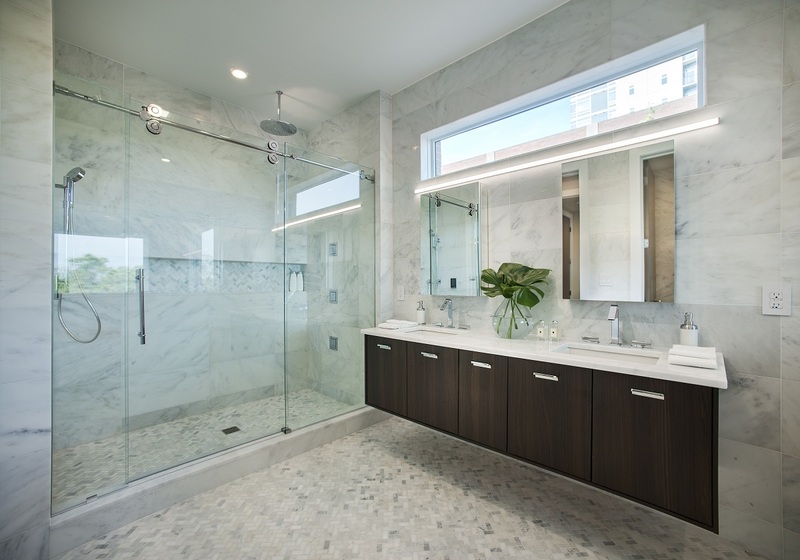 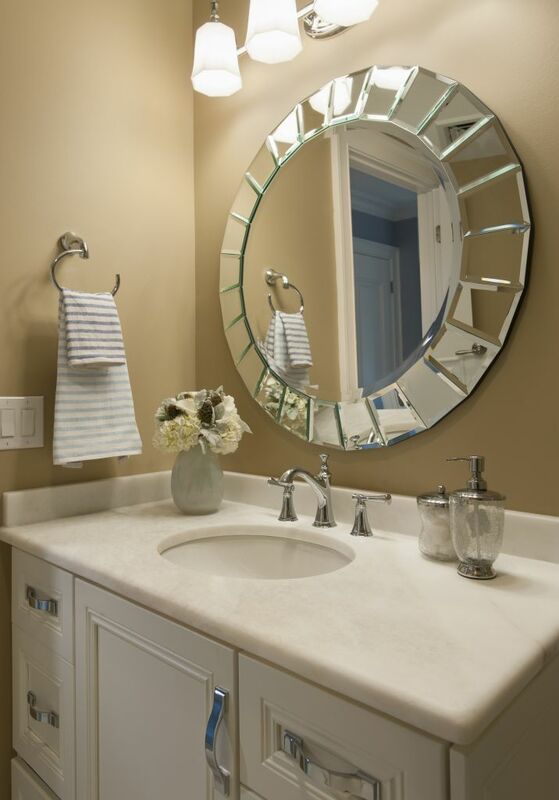 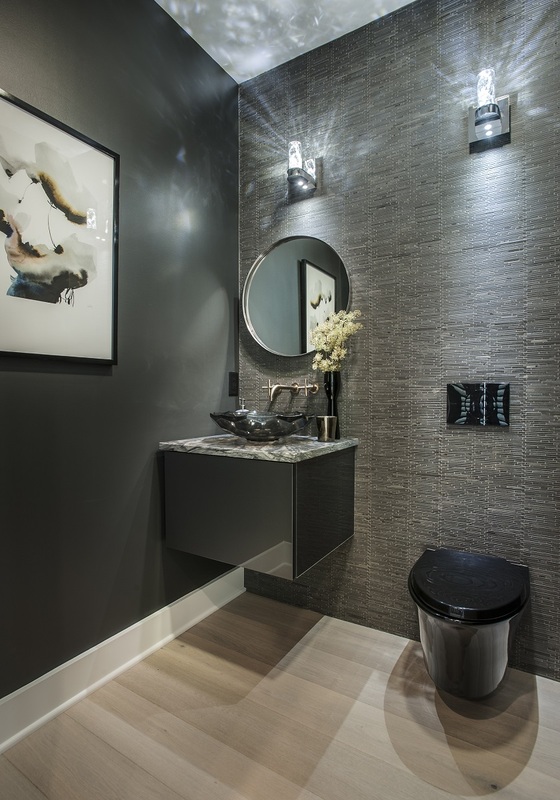 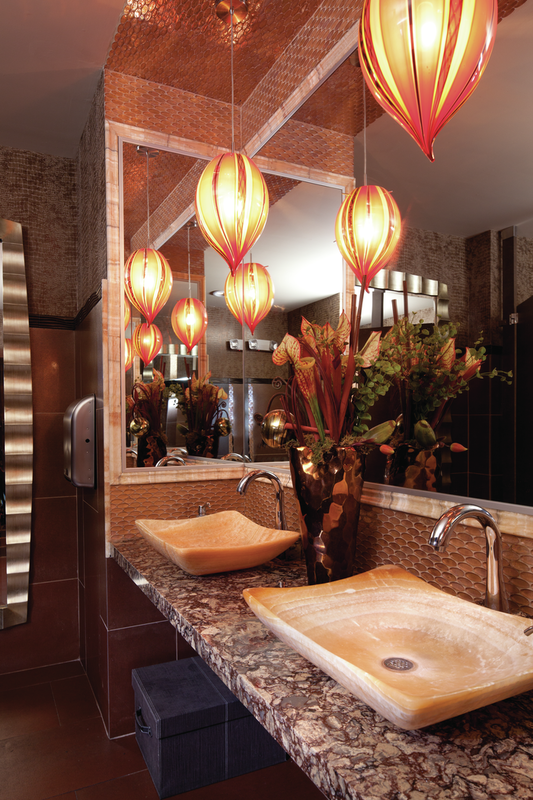 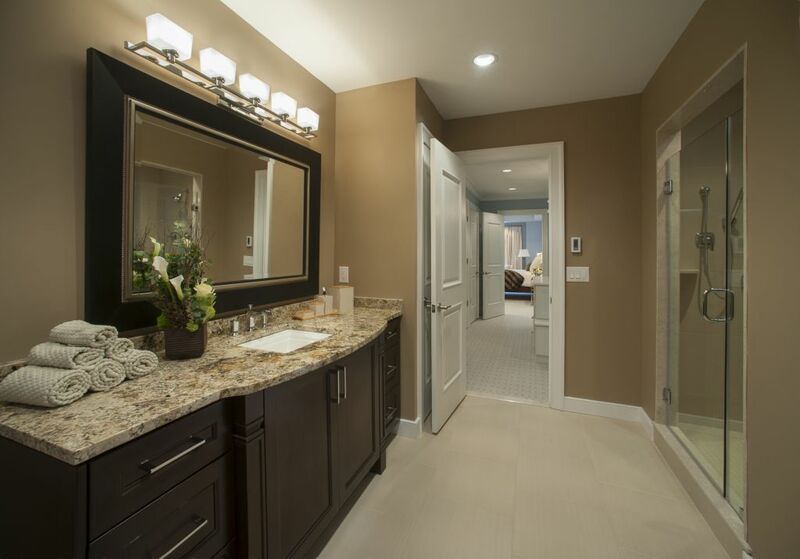 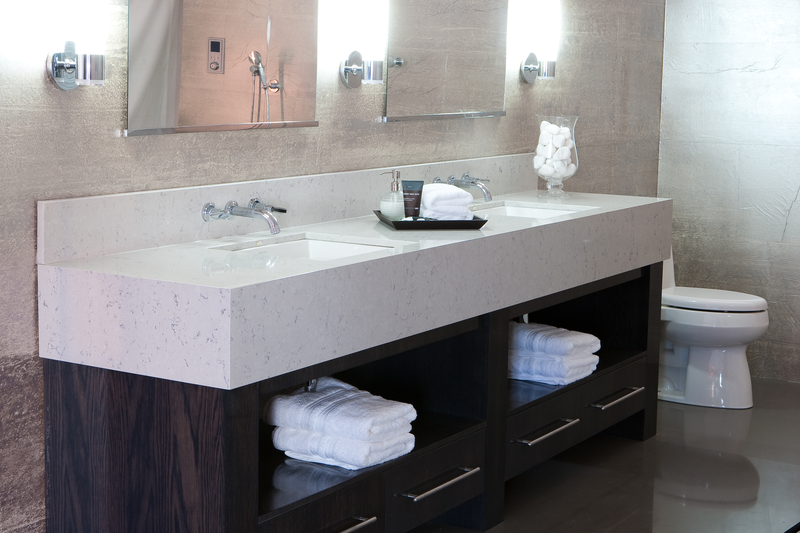 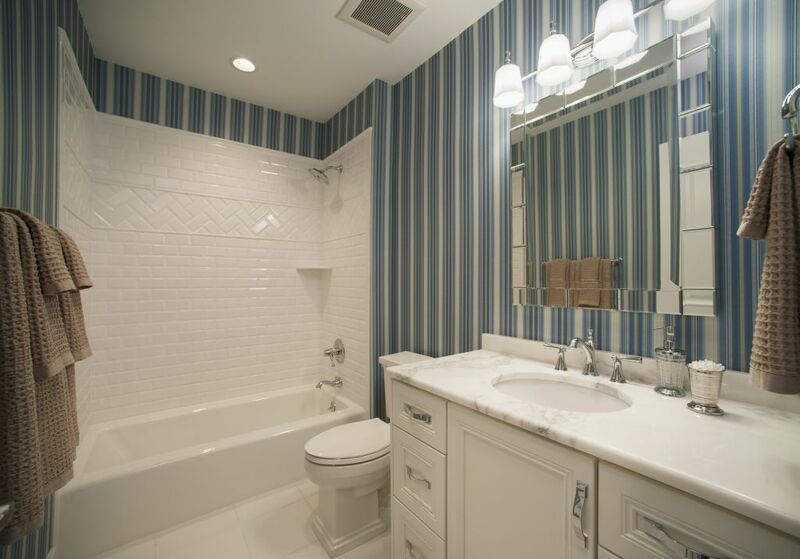 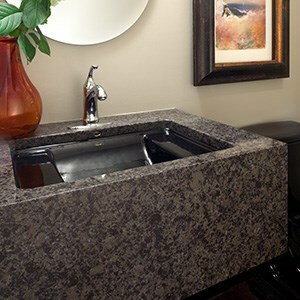 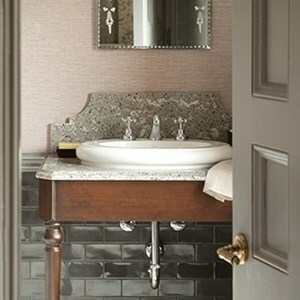 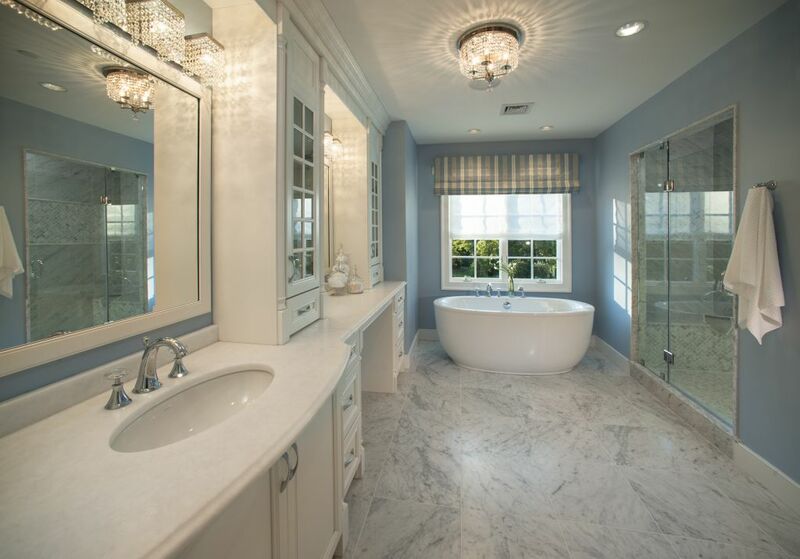 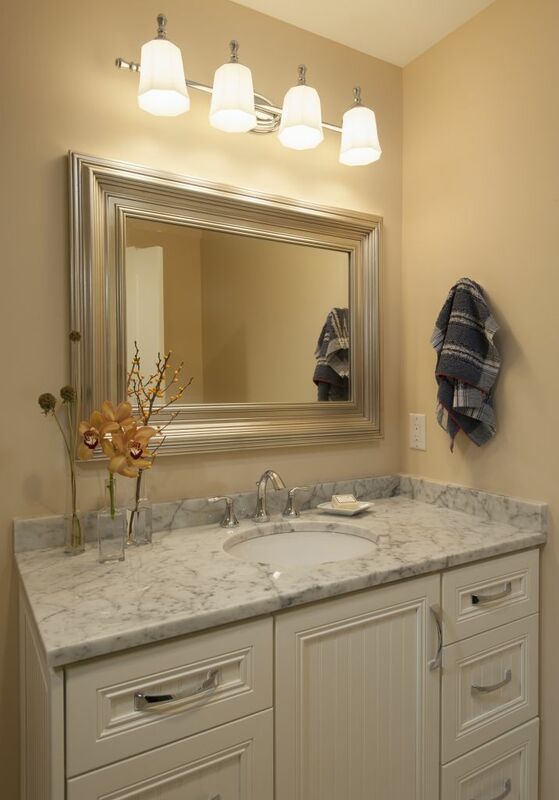 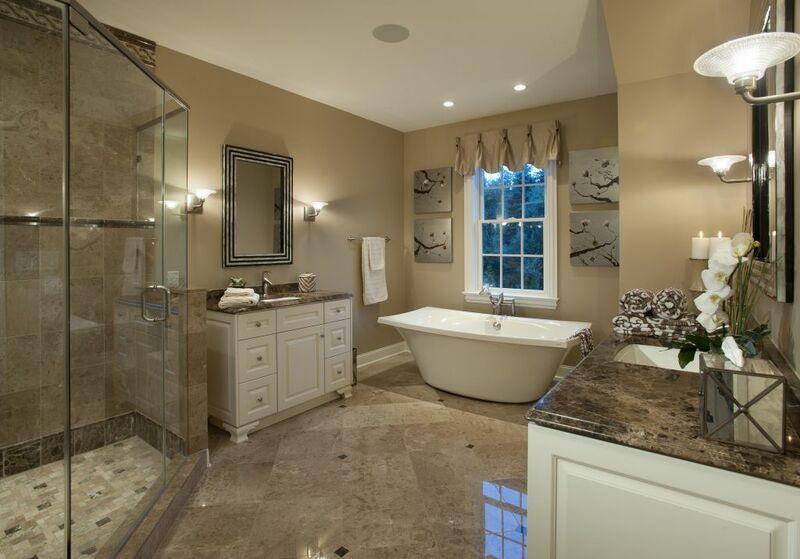 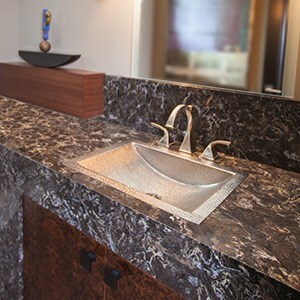 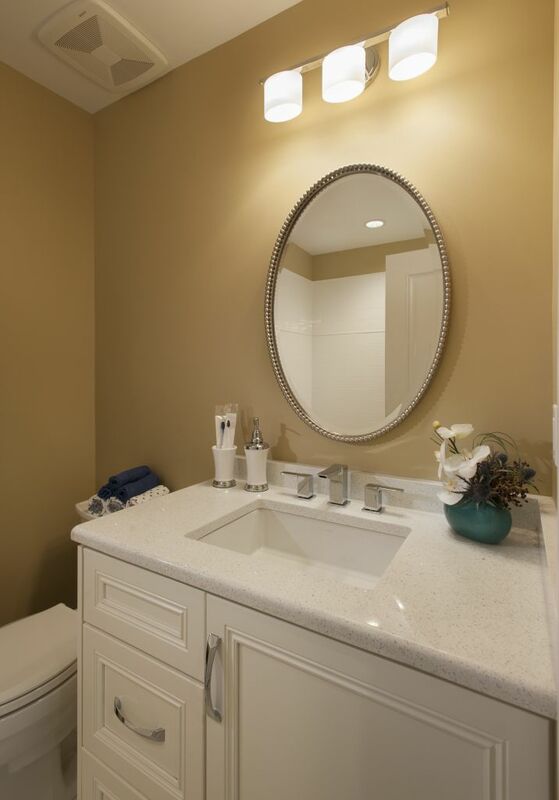 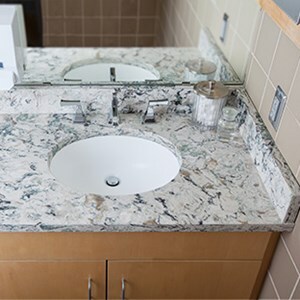 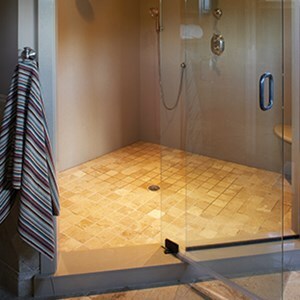 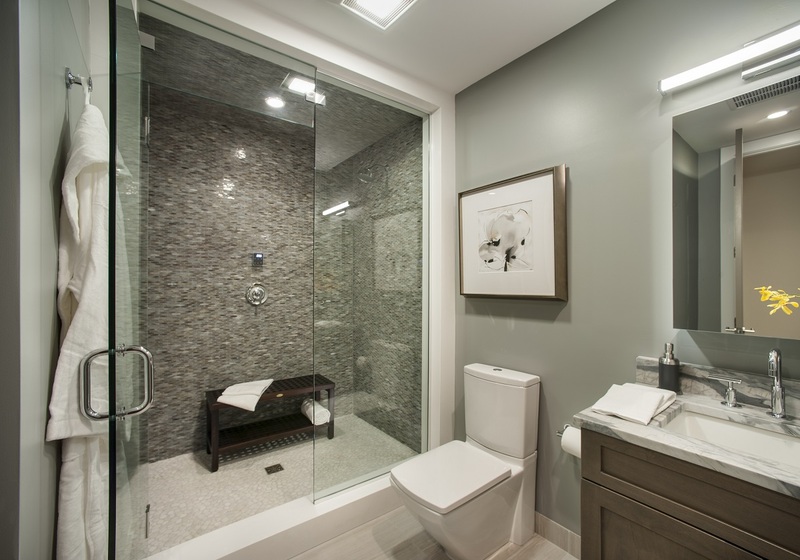 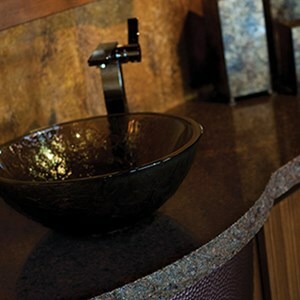 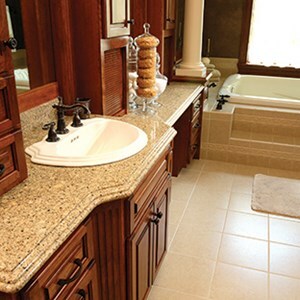 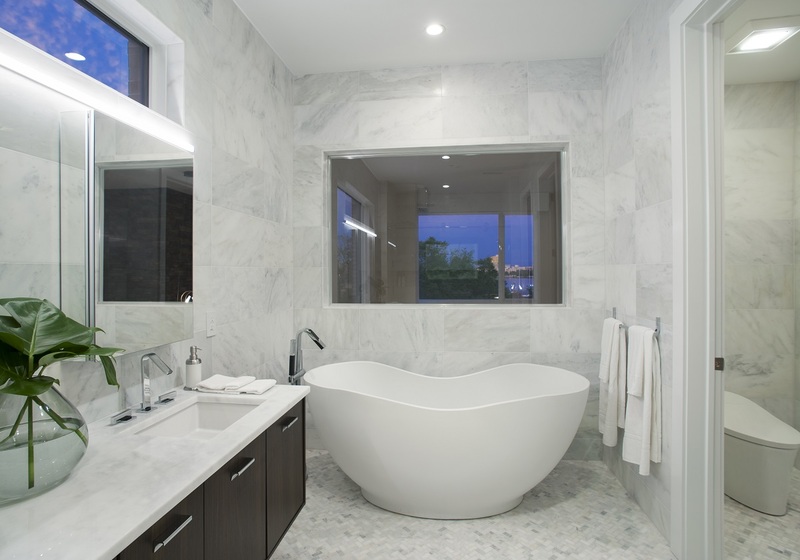 We install over 1,000 bathrooms a year from bathroom suites to powder rooms so we can handle any job. 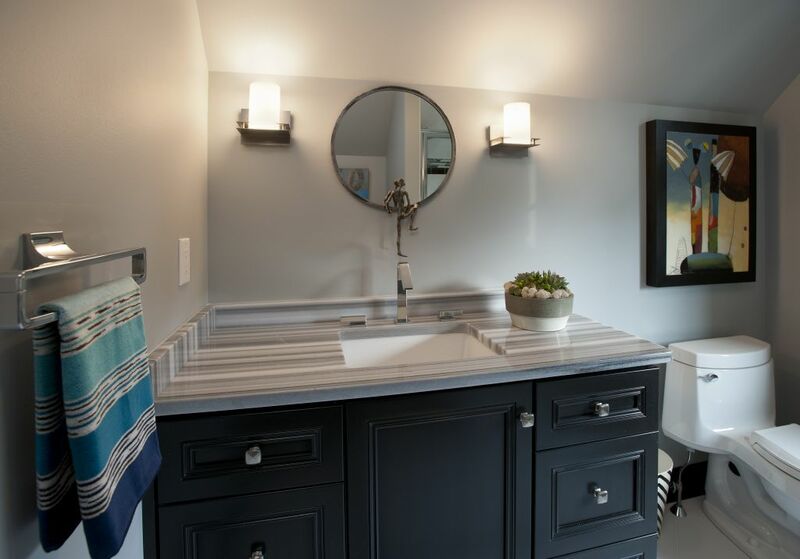 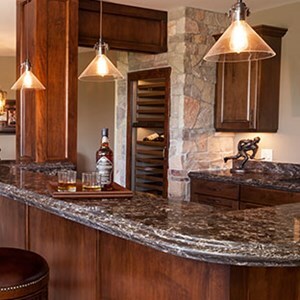 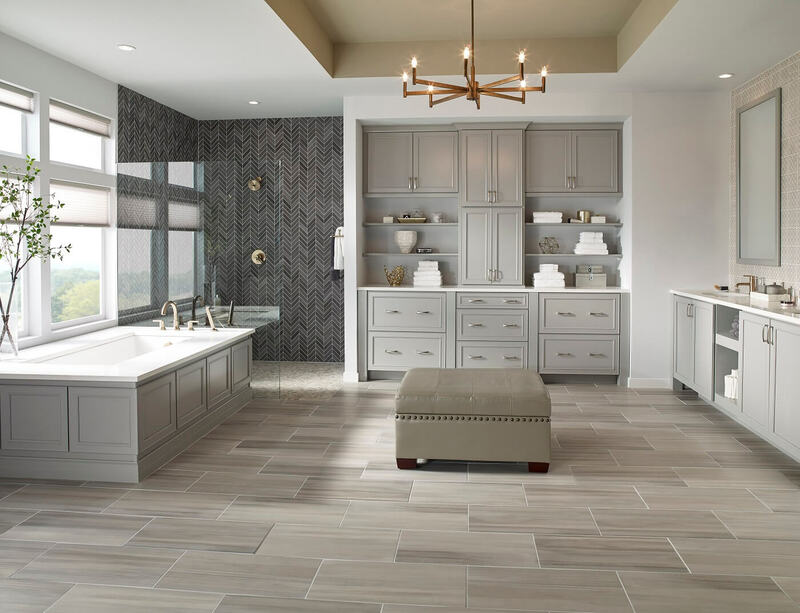 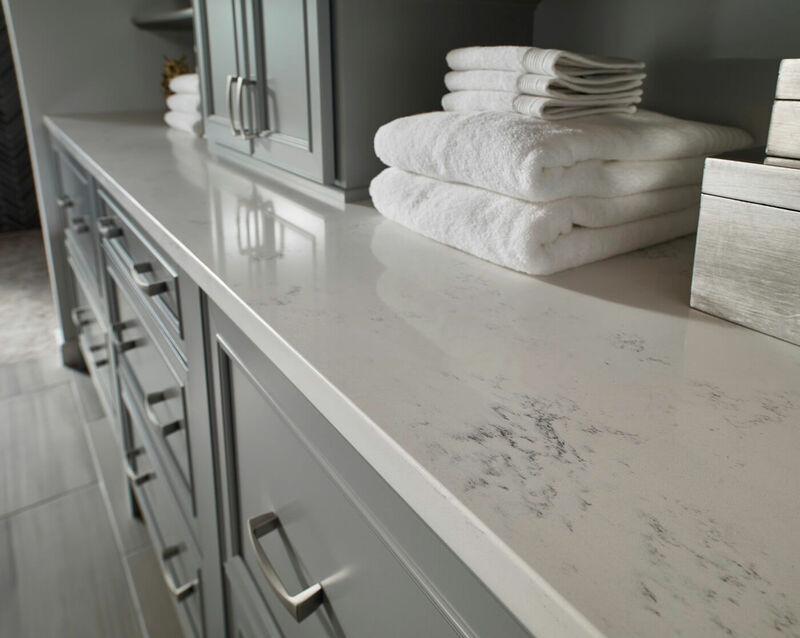 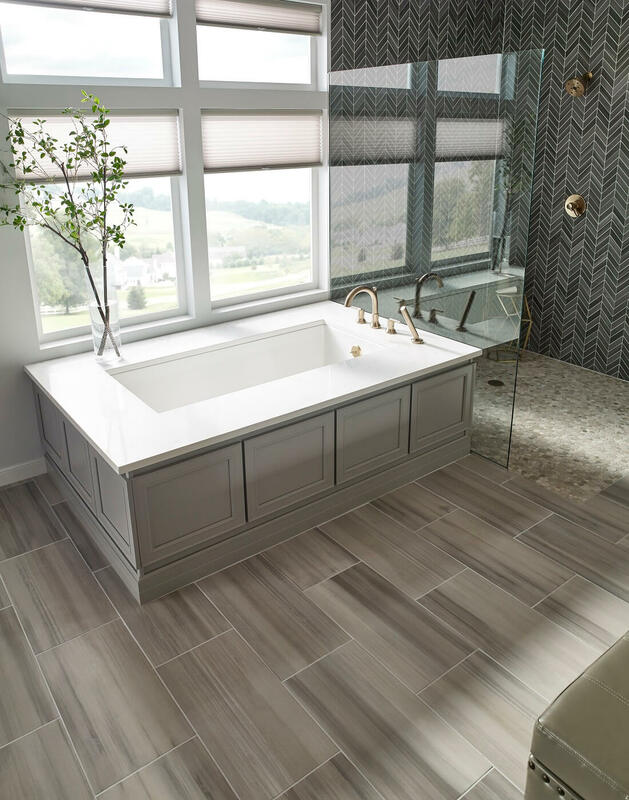 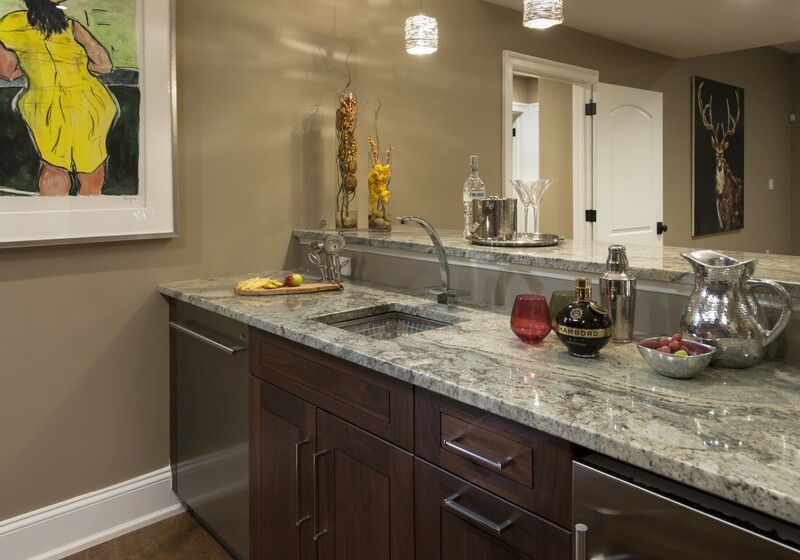 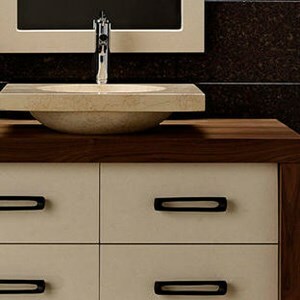 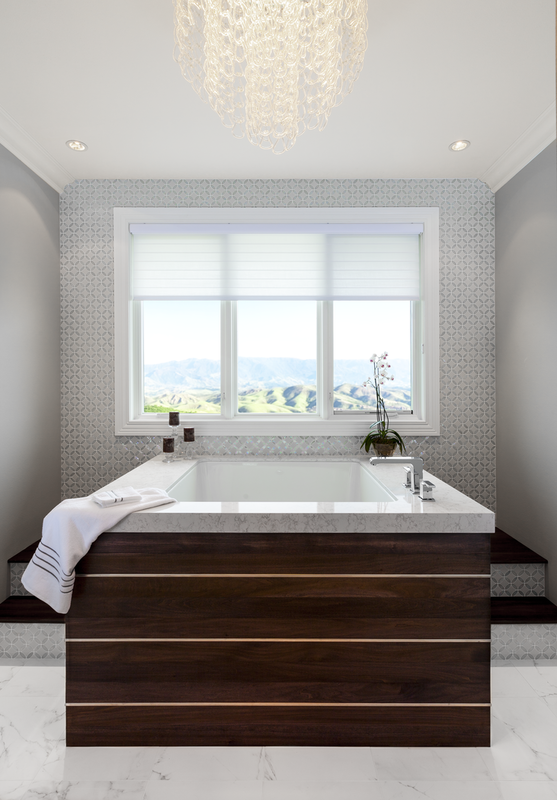 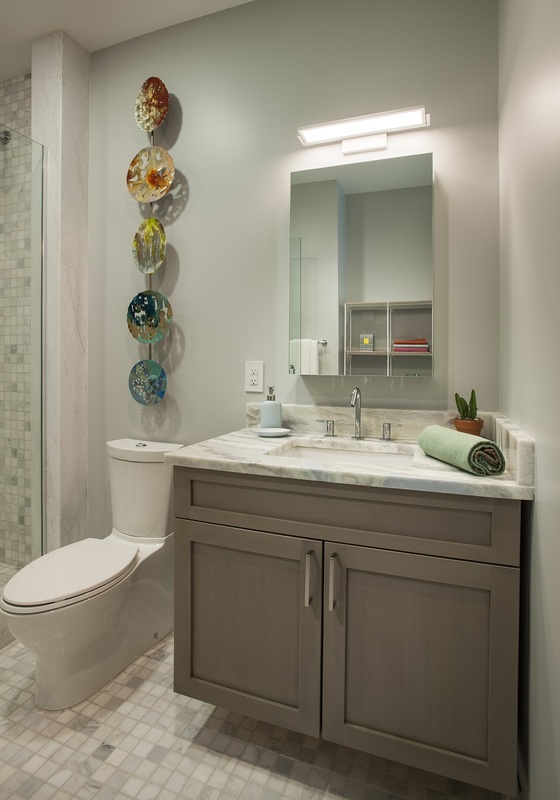 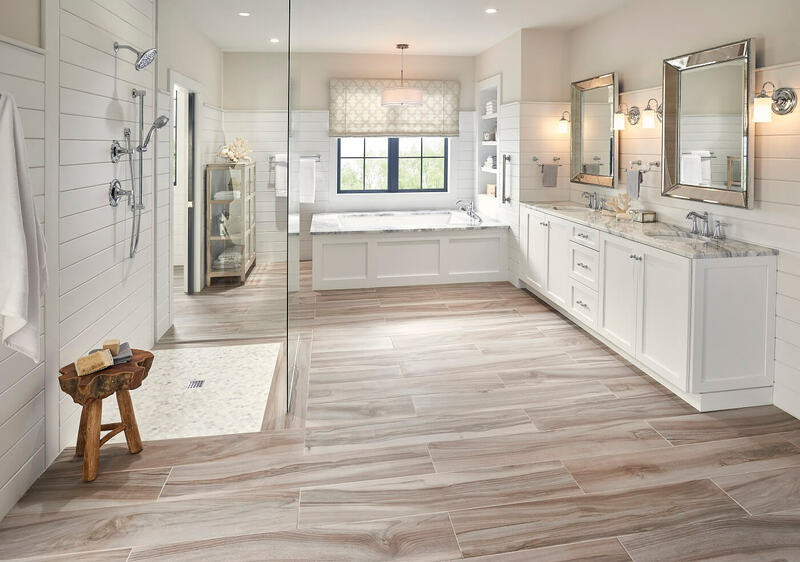 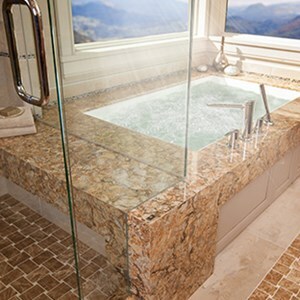 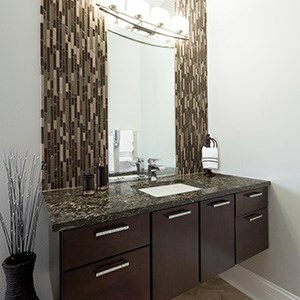 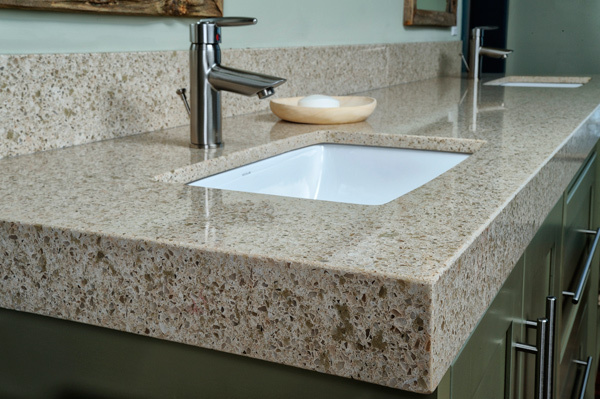 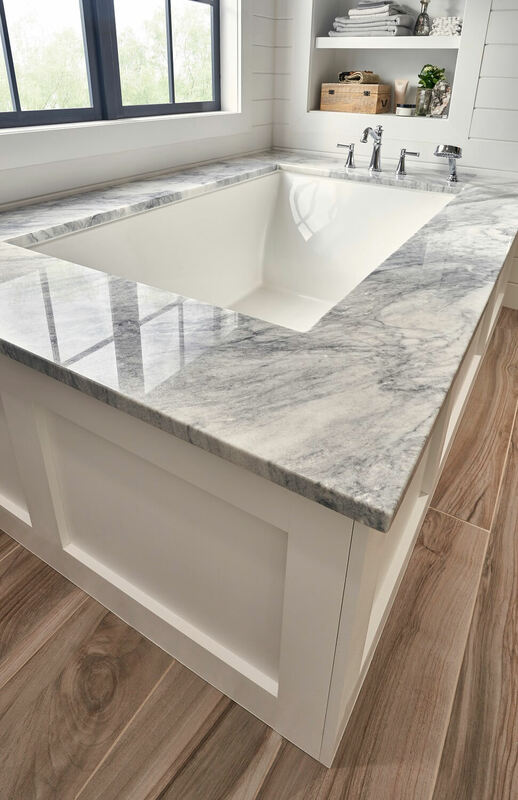 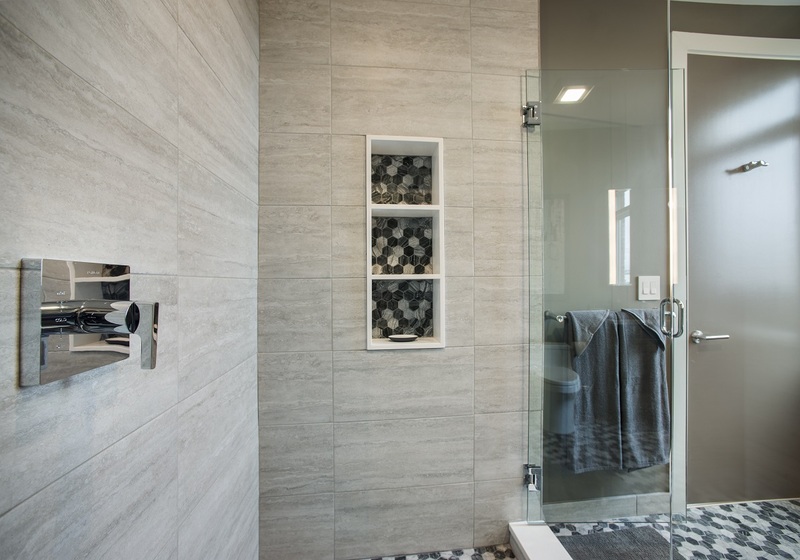 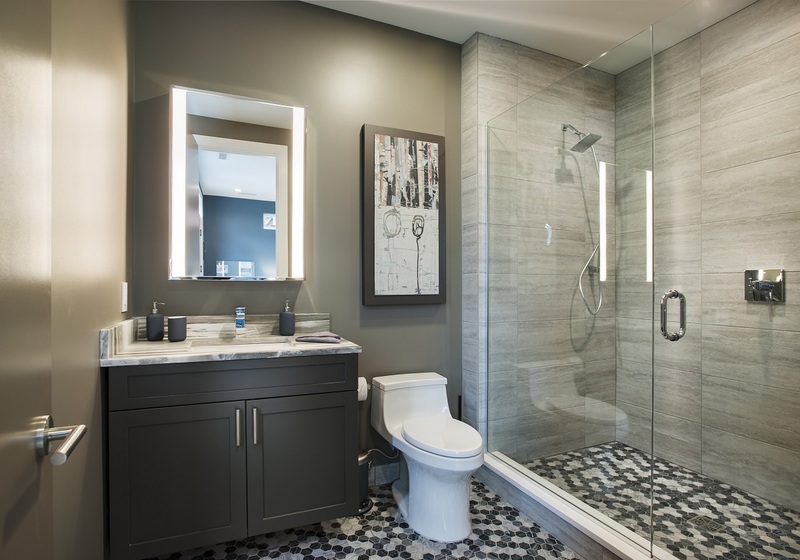 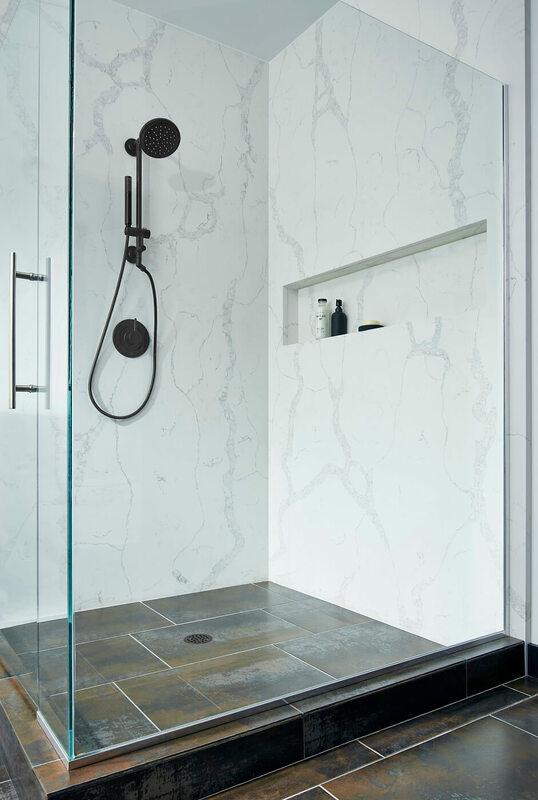 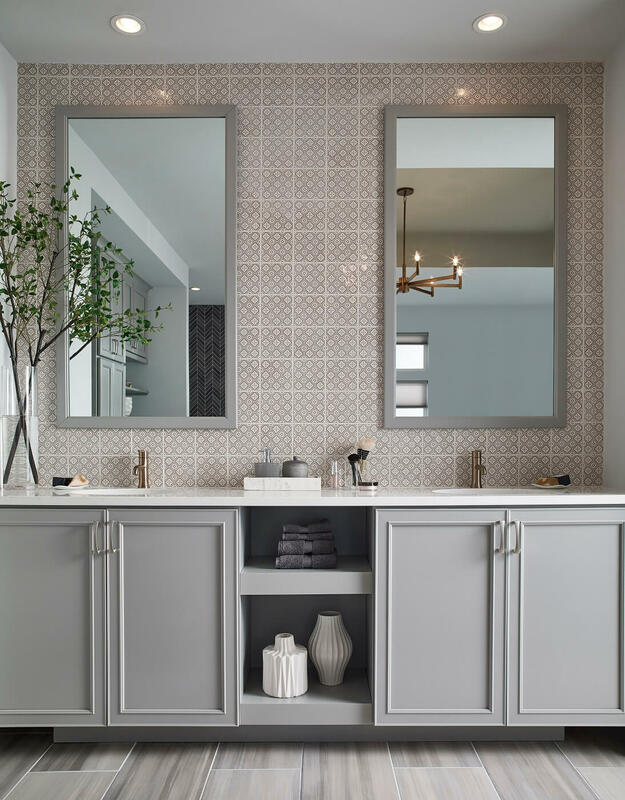 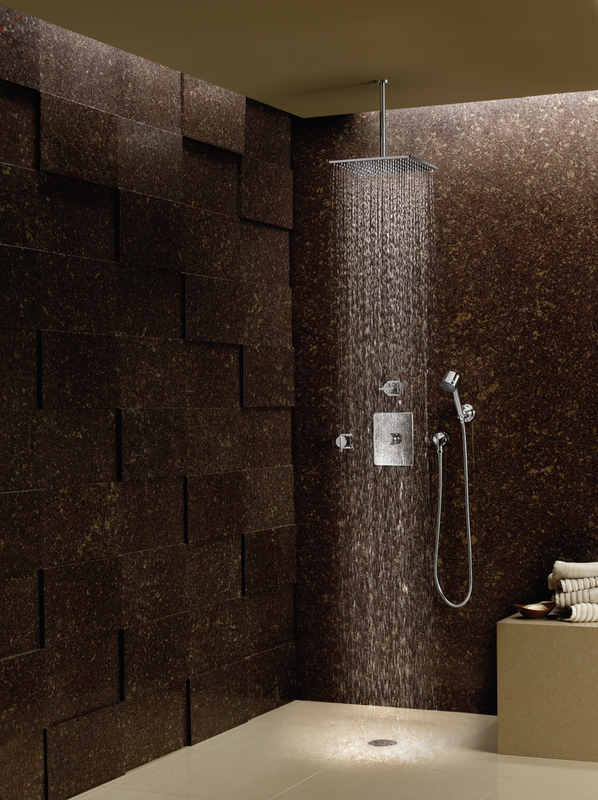 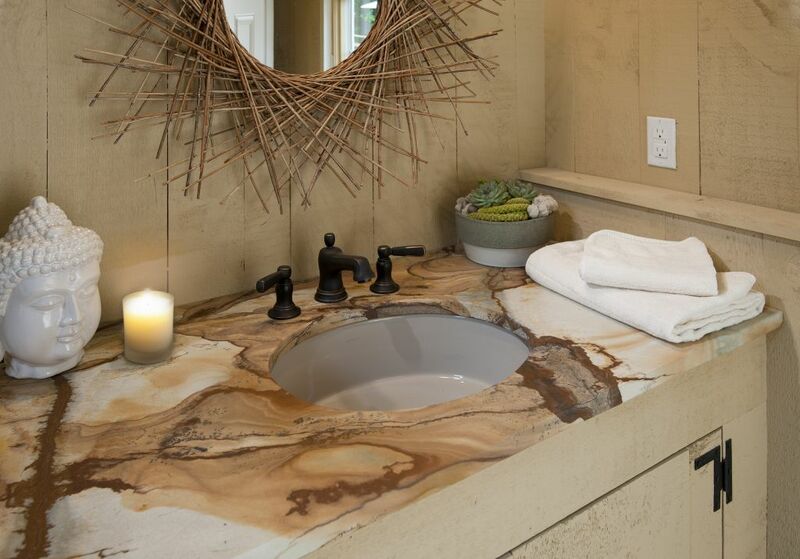 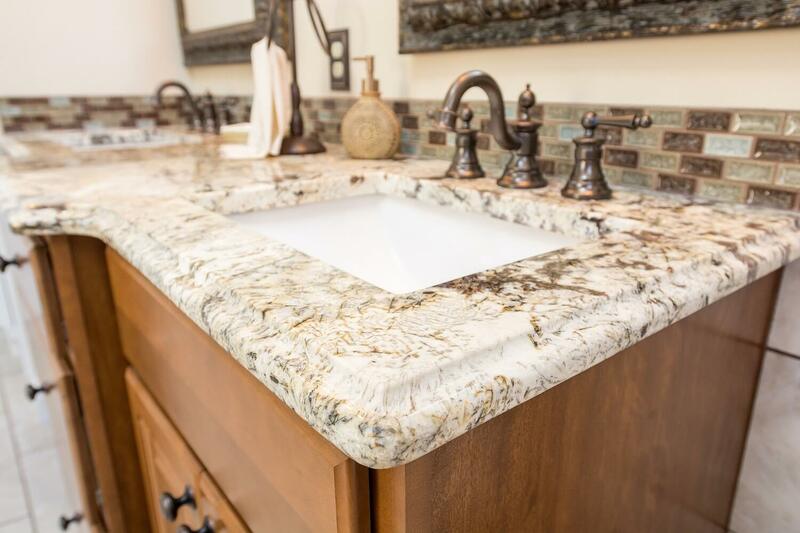 We have full-time designers and experts to help you make your selection and work with designers and builders help you find your perfect bathroom.